To find out more, please read on and discover how you can book your FREE consultation and one of our account managers will contact you to confirm your booking! If you’re here through one of our ads and would like to simply book a consultation. You can simply fill out the form below. Please fill out the form below to have one of our Account Managers contact you to confirm your booking. Please provide the best phone number to reach you at when one of our account managers responds to your submission. Please provide the best email to reach you at when one of our account manager replies to your submission. 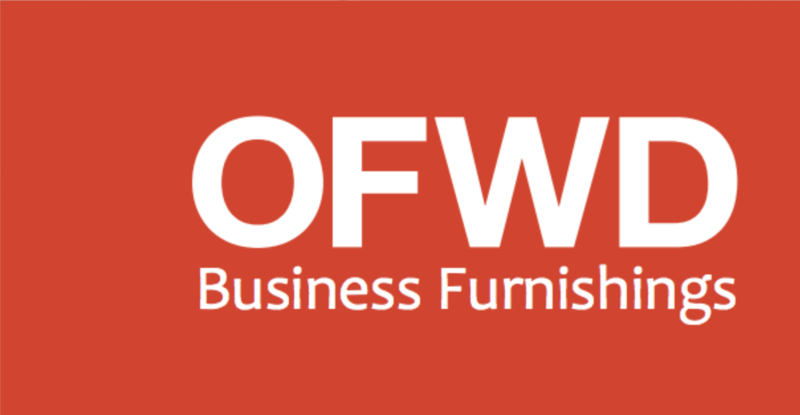 OFWD provides design-and-furnished office outfitting to clients who want an effective way to enjoy exceptional professionalism, quality constructed office furnishings, and beautiful yet functional designs. 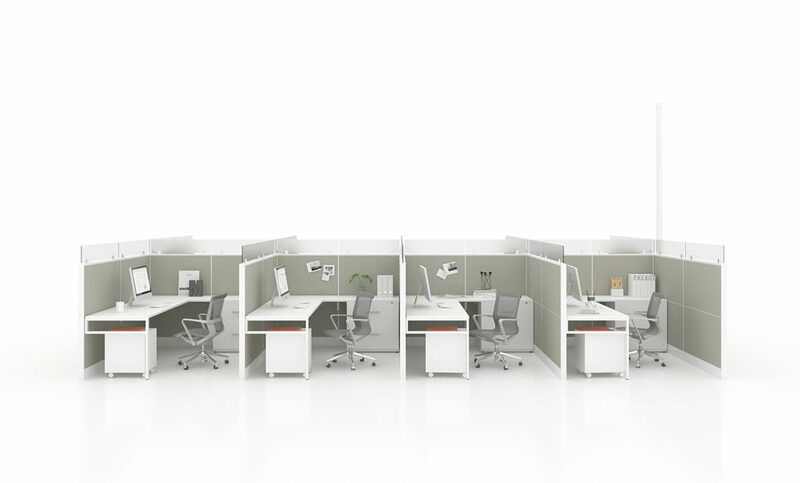 From modernizing a small small office to redesigning and remodelling entire business spaces. OFWD will guide you every step of the way. From conception of an idea to completion of a project OFWD provides stellar service, attention to detail and exceptional quality and price. Is your office furniture due for replacement or something in your space just isn’t quite right anymore and its affecting your work and happiness? If you’ve ever wondered if there was a better way to utilize your office space or noticed that the way your office and desks were set was keeping your work and mind disorganized or as they call this in the industry, Feng Shui is all off (energy flow). For example, the pile of papers and documents placed in an area of your desk that was cutting you off from your works space and or computer. This type of clutter or blockage is actually affecting the way you work and causing stress and preventing you from any kind of a productive workflow. 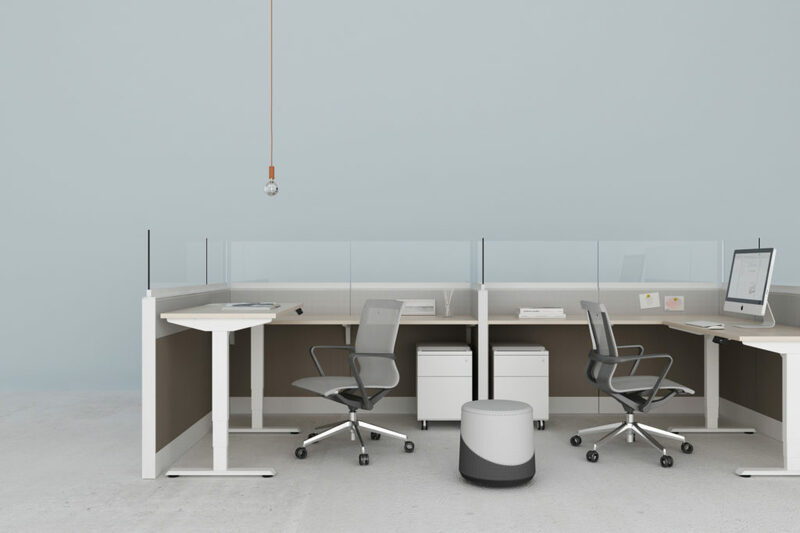 How about that pesky desk setup that’s placed in an area of the office that makes no sense and all its doing when not being used, is forcing you to walk around it? This blockage is causing the energy to be trapped and disrupting the flow! If anything like this is ringing true for you, and you have no idea how to go about changing it, to best maximize space and productivity, then this is for you! If you’re ready to embrace innovative furniture design at an amazing valued offer read on! 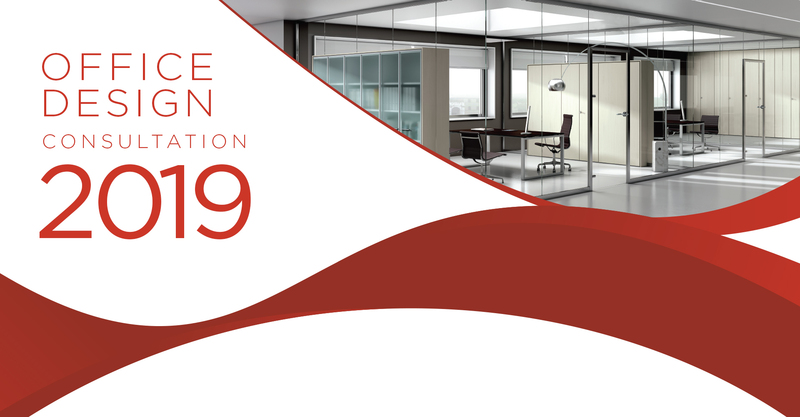 OFWD and its design consultants want to offer you a chance to redesign your space for productivity and ergonomics, to maximize your time spent at the office! Kick off 2019 with an offer to have professional consultations done for you and or your staff at no cost! Typically valued at $500 and up. 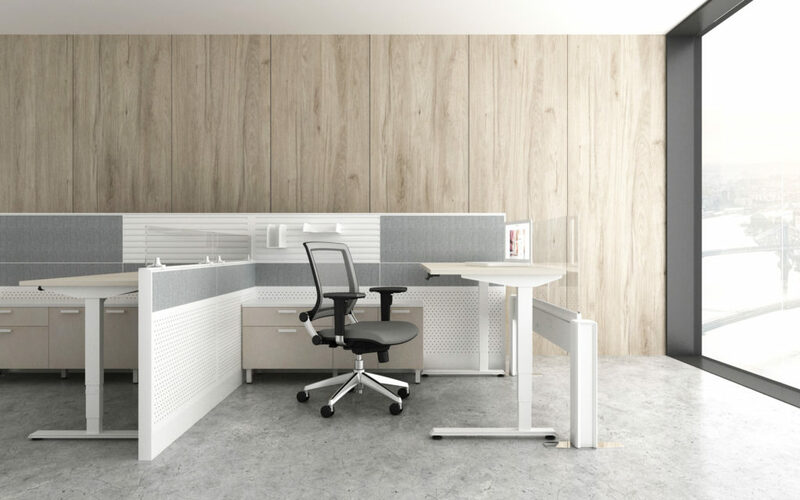 It’s time to change how you work by utilizing your space with office furniture and spatial design that puts less stress on you and or your team! Thinking of revamping your office in the new year? Are you looking for modern, sleek, ergonomic furniture for your office at an amazing value? OFWD is now offering a limited number of bookings for an amazing opportunity to get in on a really great deal in the YEG and surrounding area business sector! We are currently offer a complimentary design consultation at no cost to you! We come to your space and we will assess, measure and map out your entire office space. You won’t have to lift a finger! No matter your size big or small we will base our recommendations to you for ease, ergonomics, style and price point. A great way to build out your new or revamped space for 2019. When you book a free consultation with us, receive 10% off of all purchased items to furnish your newly designed space. Embrace innovatitive design at an amazing valued offer. Fill out the form below today, to find out how you can book your FREE consultation and our account managers will contact you as soon as possible!